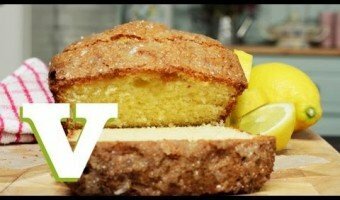 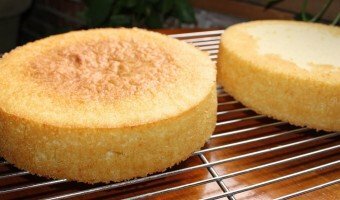 A video recipe for lemon drizzle cake from Keep Calm and Bake chef, Caroline Mili Artiss along with other lemon drizzle cake recipe links. 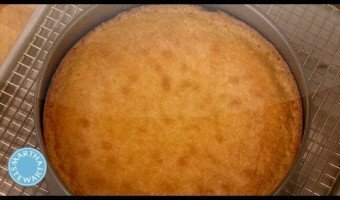 This is a boozy Christmas cake including rum, cherry brandy and Angostura Bitters. 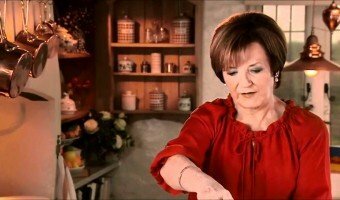 Watch Delia Smith make this Christmas “classic” cake. 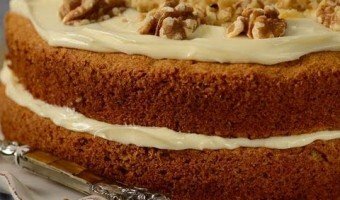 A carrot cake recipe in this video which includes a cream cheese frosting and walnuts.